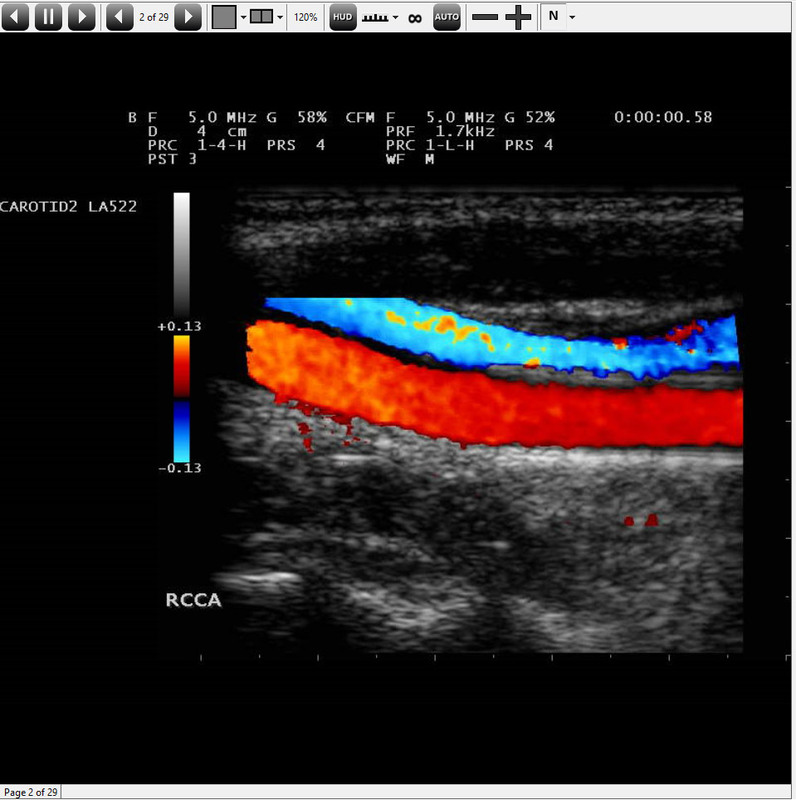 cPAC Pro provides a multi-functional DICOM image viewer and intelligent reporting features with both local application and browser-based solutions for offline and online reading and reporting. 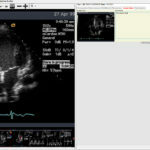 Featuring Direct X technology, the cPAC Pro viewer is designed for secure viewing of medical DICOM images on a computer, tablet, or mobile device. 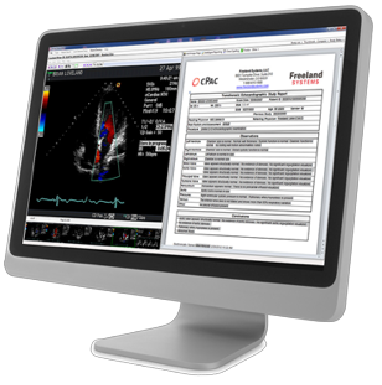 The vendor-neutral, multi-modality viewer powers your PAC System and EMR by providing database access, secure image transfer, and server interface. Custom queries and reports that provide unparalleled insight into the data inside your PAC System. 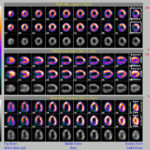 Learn more about Data Miner here. Seamlessly communicating with different practices, manufacturers, EMRs and healthcare systems is critical for any PAC System. See how cPac helps you connect. 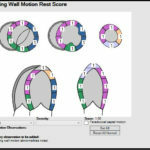 cPac and cPac Pro™ has been designed to allow for customization so that you can tailor the software to your unique needs with various specialty applications. 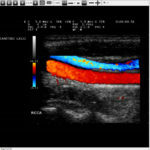 The Freeland Systems viewer contains preset measurements including 2-D, M-Mode, Vascular and Doppler. Offline measurements can also be taken and uploaded at a later time. 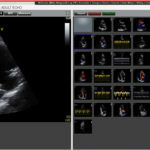 Studies are loaded and saved automatically from the networked ultrasound system to streamline workflow and eliminate the intermediate step of saving first to a media file. 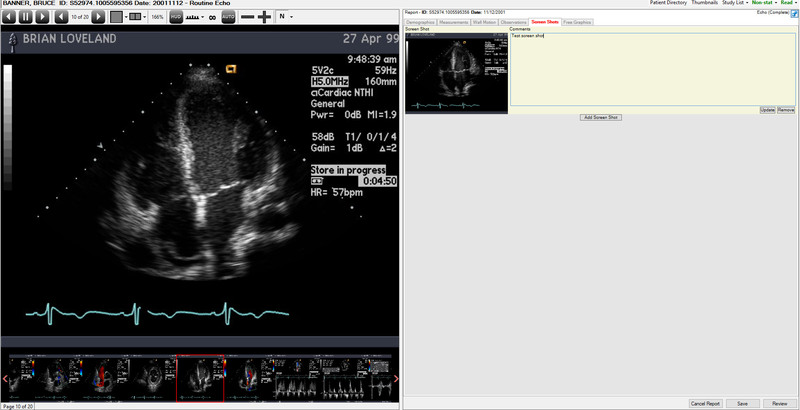 DICOM studies load quickly from media or hard drive and display quickly from image to image. Our DICOM Viewer offers a wide array of storage solutions for your clinical workflow including: CD/DVD, Disk/SAN/NAS, Network/PACS, World Wide Web, and Data Center. cPac Pro allows for a modular, customizable layout. 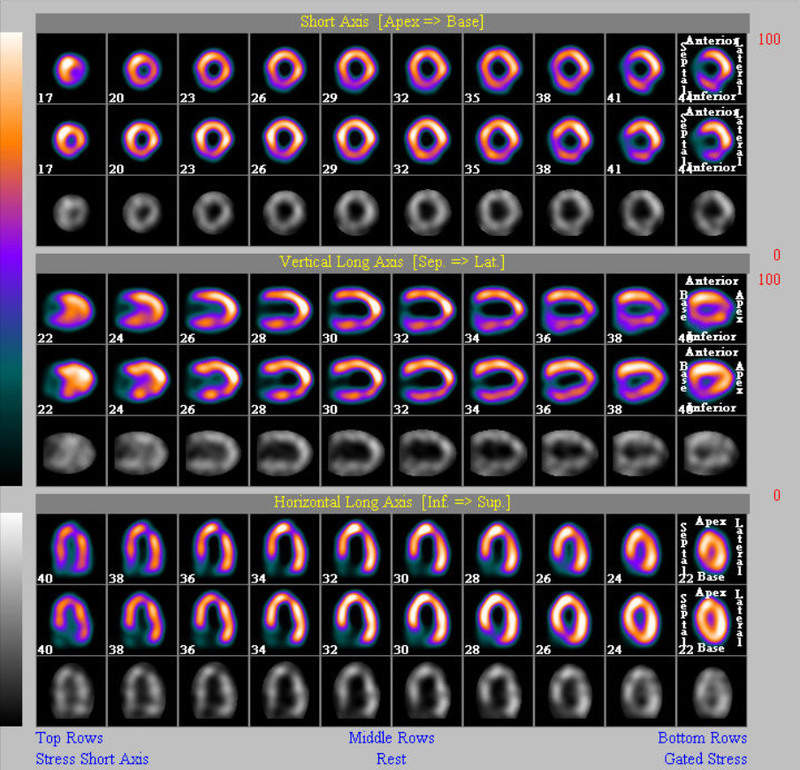 One-up, four-up, nine-up, or side-by-side image comparisons aid diagnostic utility and are easy to use. You can also quickly review a specific loop or image with the thumbnail display. 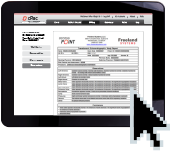 Make the most of your time with our secure anywhere/ anytime remote reading compatibility with cPac. 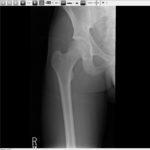 Retrieve fully diagnostic DICOM images via high speed internet connection from our HIPAA compliant data center. 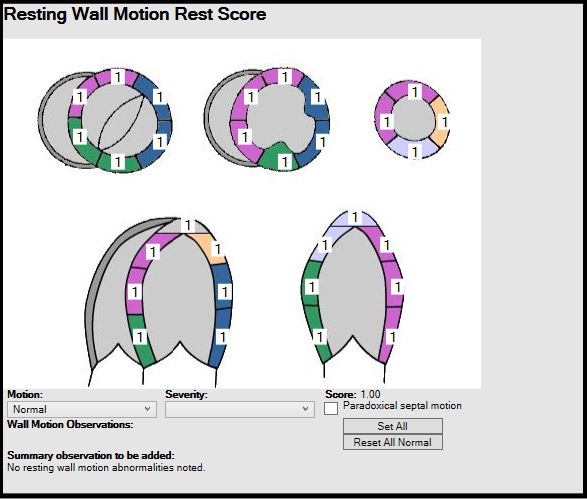 CD’s can be created for distribution that automatically includes a limited “view only” application of our viewer software so that the study can be reviewed from any PC with a CD-ROM drive – no other software is needed.